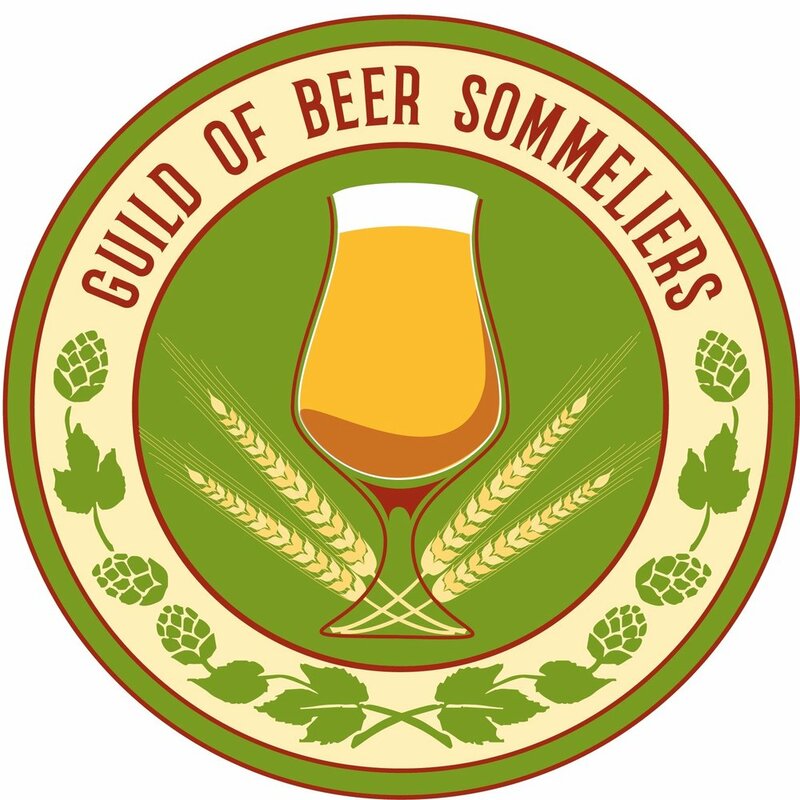 Biography: An accredited Beer Sommelier and member of the British Guild of Beer Writers, Ben hosts tastings, talks and educational events. He also dedicates his time to major brewing projects and challenges, sharing his experiences through articles, TV appearances and his own podcast. When not telling others about beer and brewing he enjoys travelling, discovering new beers and creating his own recipes, either at home or with professional brewers.